Honeywell C7046A1046/U Air Temperature Sensor. 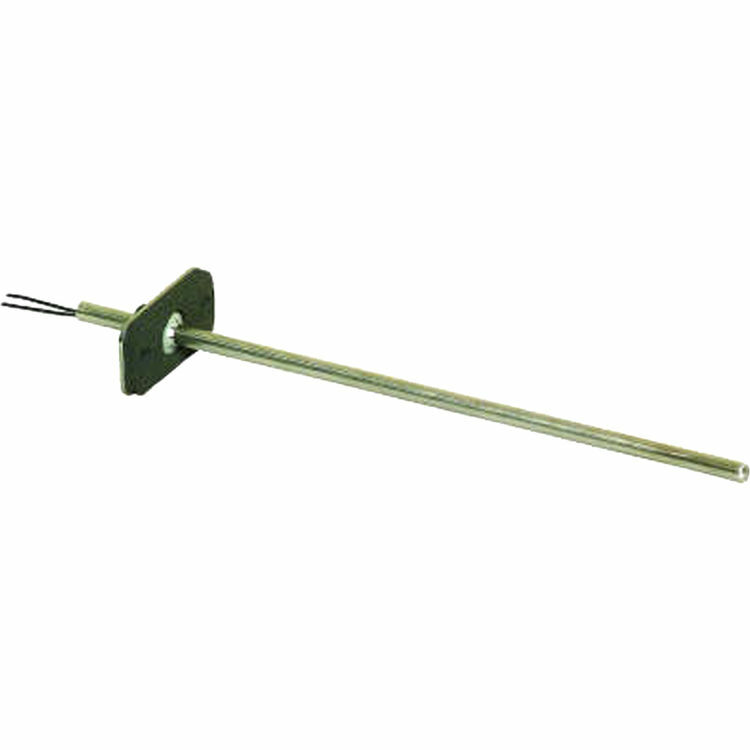 Air Temperature Sensors function as primary and/or secondary sensors in electronic control systems. Quick response time. Sensor probe diameter is 1/4 in. (6 mm).